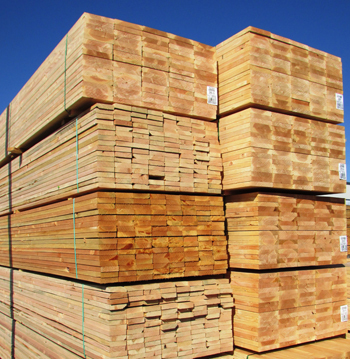 The issue of lumber mold has been a major topic in the lumber industry for many years. Much has been written on the subject – some accurate information, some inaccurate information. Lawsuits against builders, suppliers and lumber dealers have had mixed results in recent years. This new brochure on lumber mold is a document lumber dealers and others in the wood products industry can provide to concerned customers – both builders and consumers. The brochure has facts on lumber mold and other types of fungi, with photos of common molds and fungi. It also provides basic information for consumers and builders to take in any project. The brochure also contains extensive references from reputable scientific sources for those wanting to know more about the subject. Technical information to the Lumber Association of California & Nevada was provided by the building and environmental forensics firm of LaCroix Davis LLC.